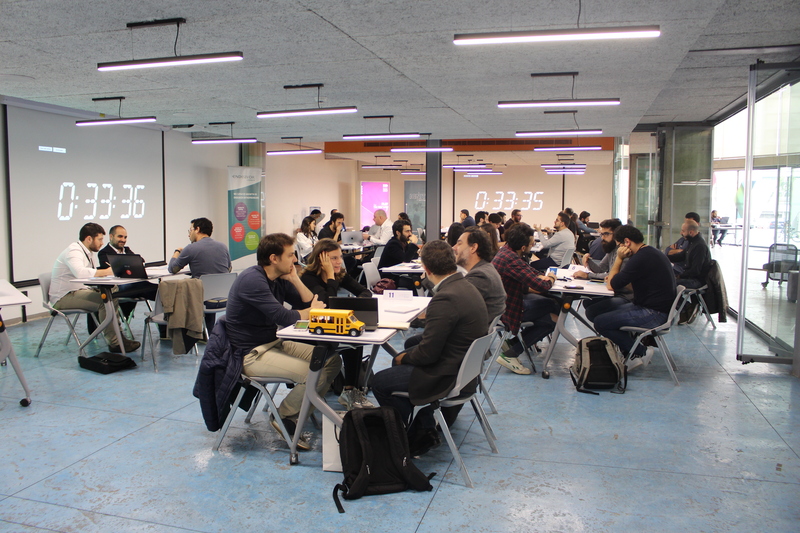 IGNITE Tech Chapter, as part of the unique program co-organized by Endeavor Lebanon and Beirut Digital District to strengthen entrepreneurial bonds in the ecosystem, took place on March 22nd, 2019. 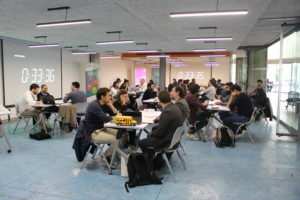 The sixth IGNITE Tech Chapter, engaged 11 scale-up tech entrepreneurs and seasoned mentors with 11 earlier-stage tech startups, with the purpose of inspiring success stories, leading the path to growth and accelerated businesses. 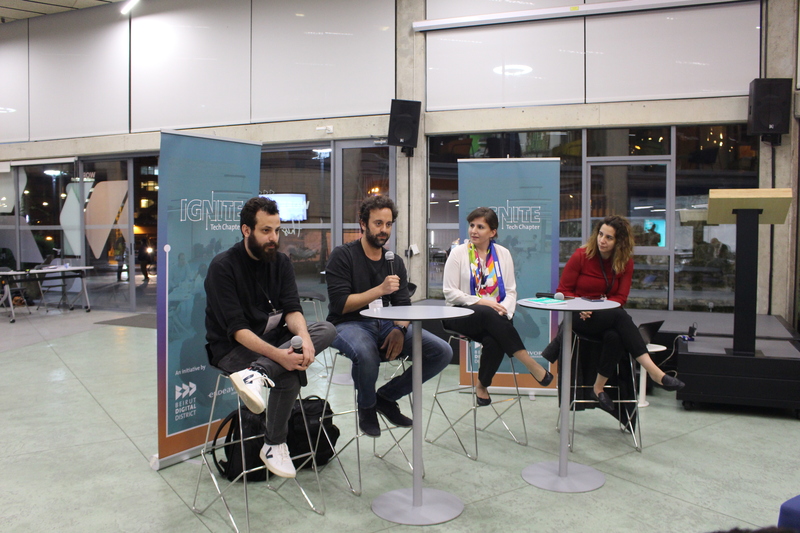 The event ended with a Q&A with Endeavor Entrepreneurs and Co-founders of Toters Tamim Khalfa and Nael Halwani, who shared their journey to success.